OEH's second facility, located at I-35 and Oswalt Road between Marietta and Ardmore, was opened in 2013. 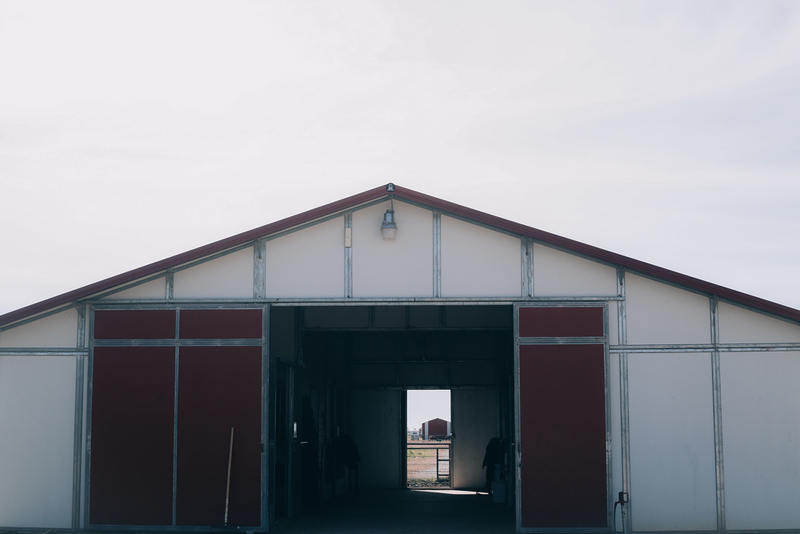 The clinic is designed for Diagnosing and Treating Equine Lameness. Currently we do not keep this facility staffed full time; however, specialists travel to the clinic routinely for our longer distance clients. If this clinic is a closer drive for you, please call our main clinic today to schedule your appointment at our new state of the art clinic.